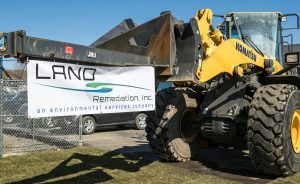 The environmental remediation company Land Remediation Inc. recently completed its new, $1.8 million headquarters and operations facility at 74 Hudson River Road and plans a grand opening Friday. 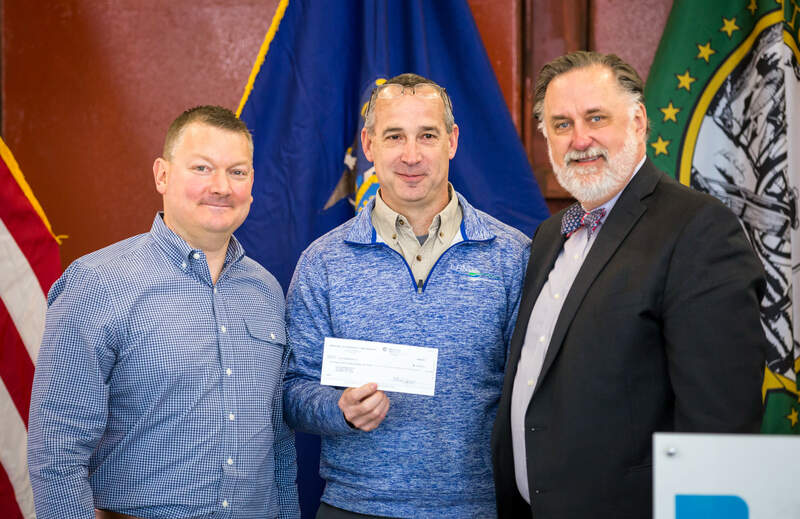 The company, which received $188,000 in tax incentives from the Saratoga County Industrial Development Agency with assistance from the Saratoga County Prosperity Partnership, has 29 employees and plans to add another 12 full-time workers over the next three years, with an average salary of $60,000. 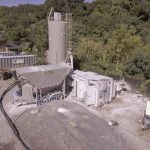 LAND Remediation previously operated from a small Troy office with equipment yards in several locations before consolidating at the eight-acre Waterford site, a former auto service center and salvage yard. The new facility has 6,000 square feet of office space and 9,000 square feet for warehousing and custom equipment fabrication — enough space to fit large barges it uses in dredging and other marine projects. Friday’s grand opening will be at 10:30 a.m. Speakers will include William Lindheimer, general manager of Land Remediation; Assemblyman John T. McDonald III; Edward Kinowski, chairman of the Saratoga County board of supervisors; Jack Lawler, Waterford’s town supervisor, and Martin Vanags, president of Saratoga County Prosperity Partnership, which is hosting the event.